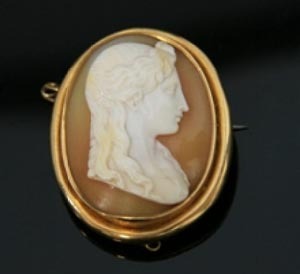 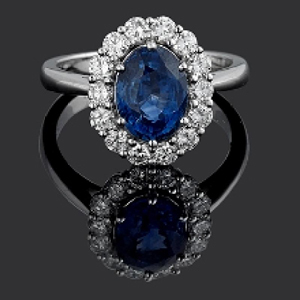 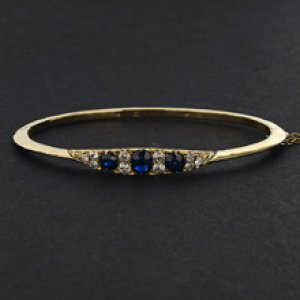 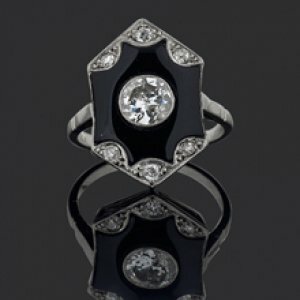 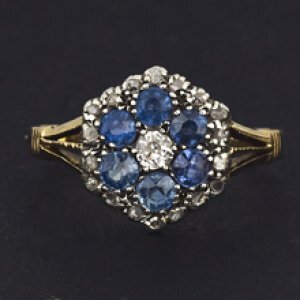 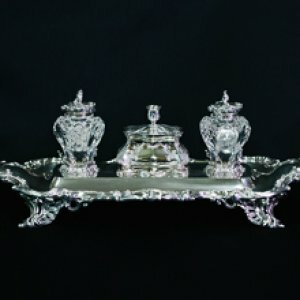 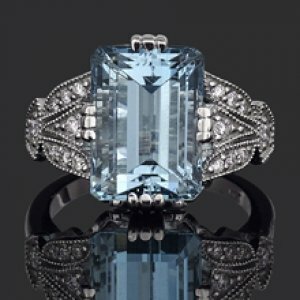 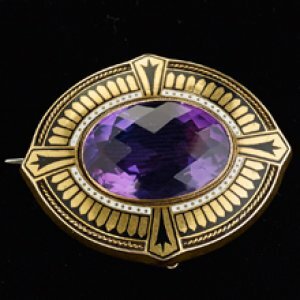 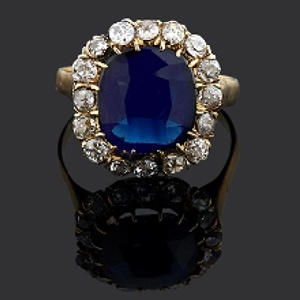 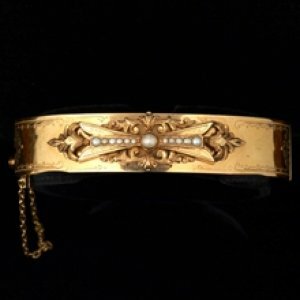 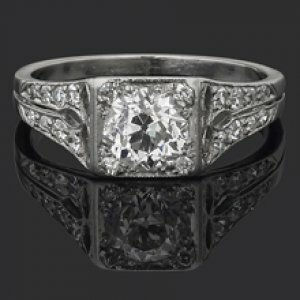 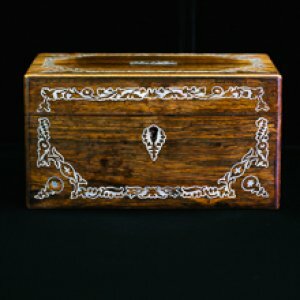 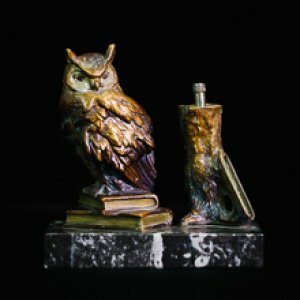 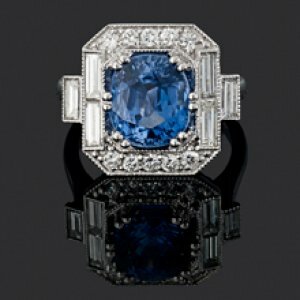 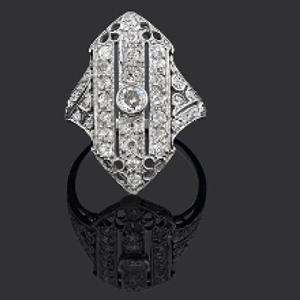 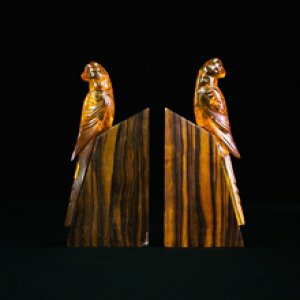 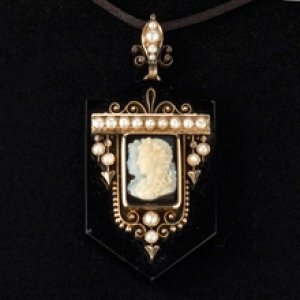 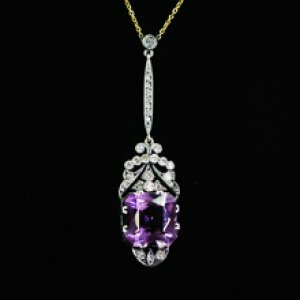 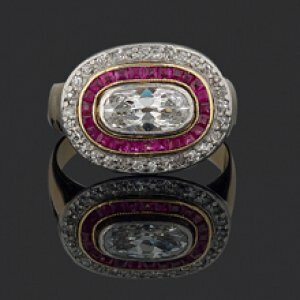 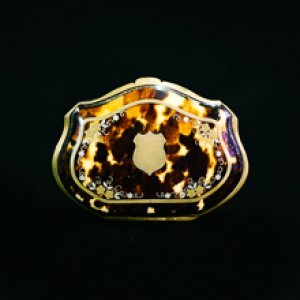 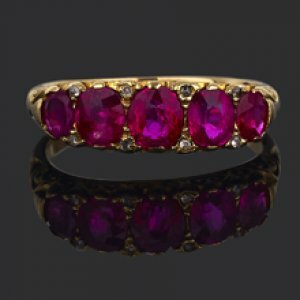 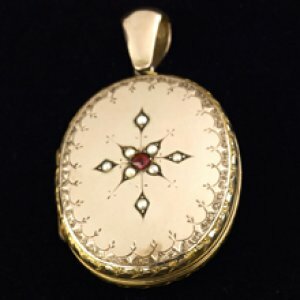 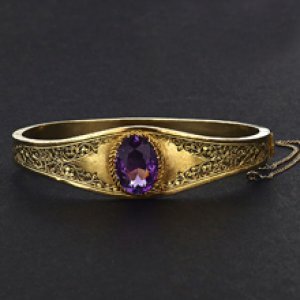 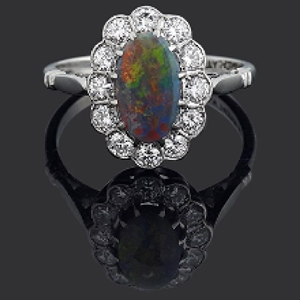 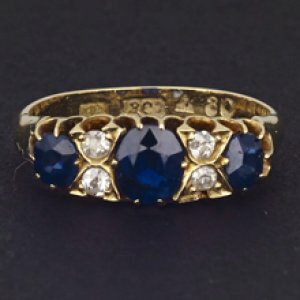 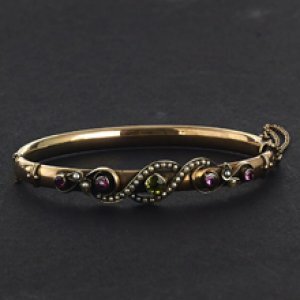 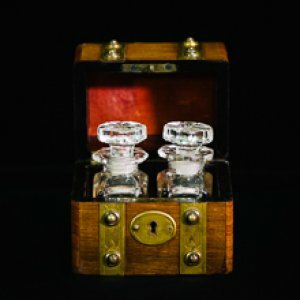 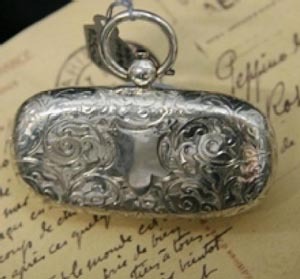 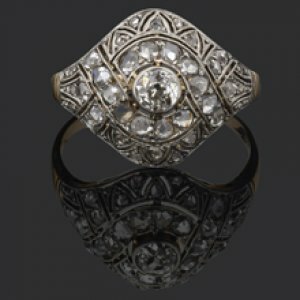 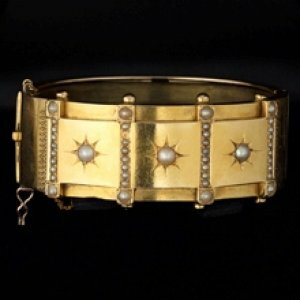 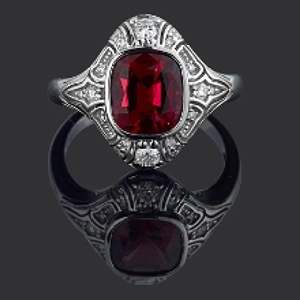 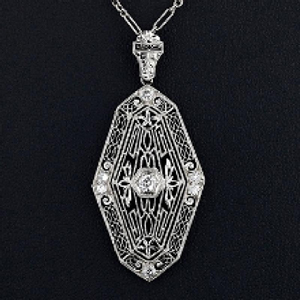 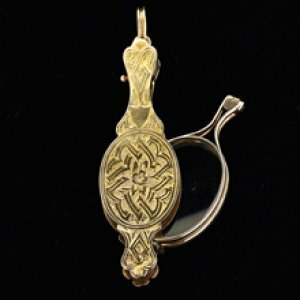 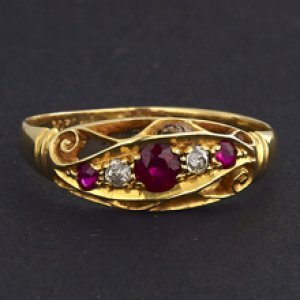 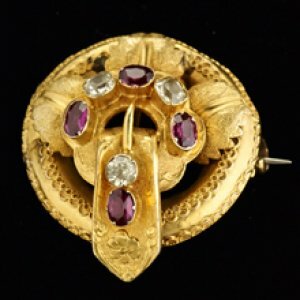 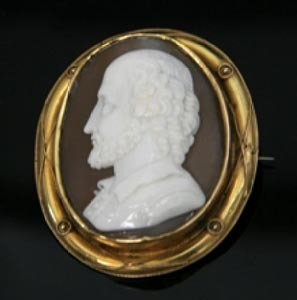 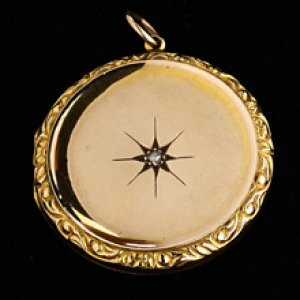 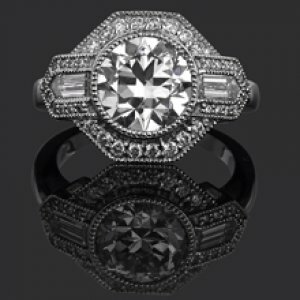 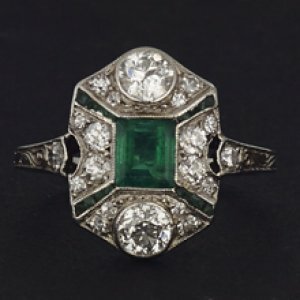 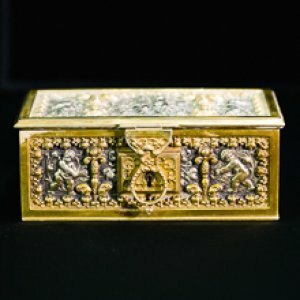 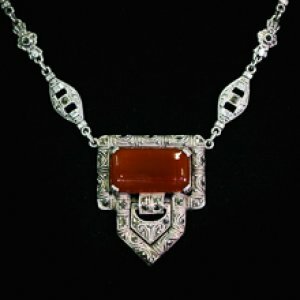 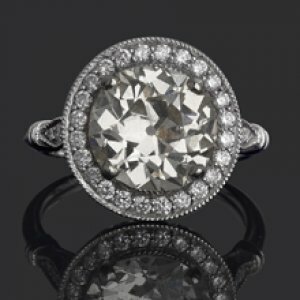 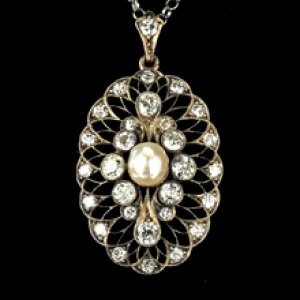 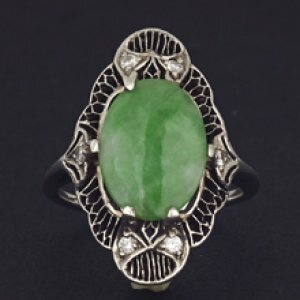 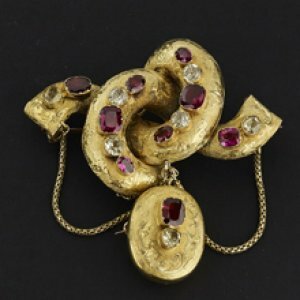 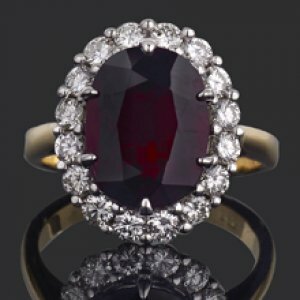 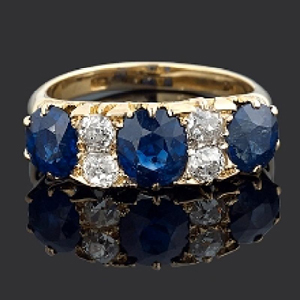 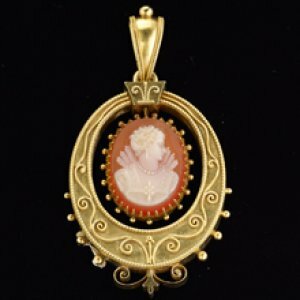 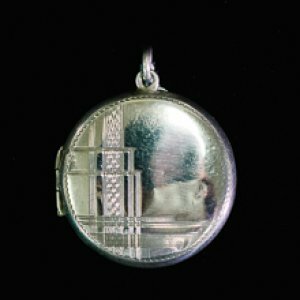 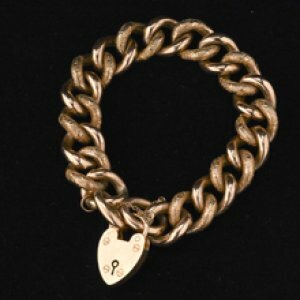 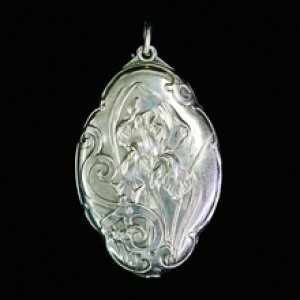 Specialist in antique & custom bespoke made settings for engagement rings & antique, vintage jewellery- we have one of the largest collections of amazing antique & vintage jewellery in the southern hemosphere. 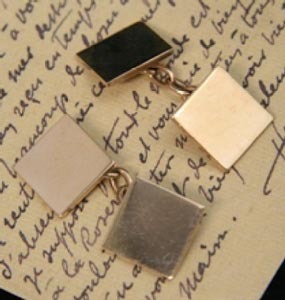 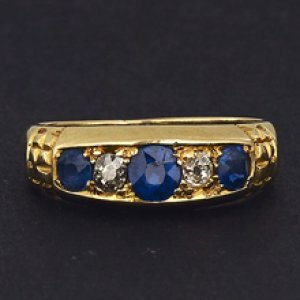 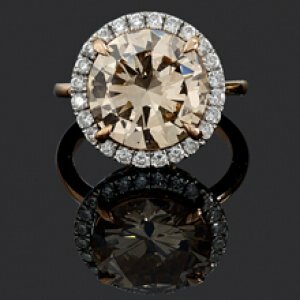 We specialise in vintage pre 1960s loose stones - rare old colours!! 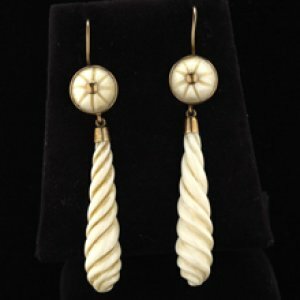 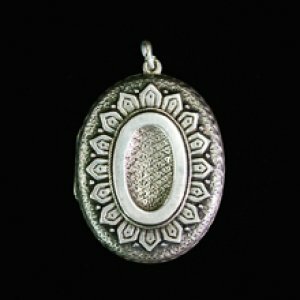 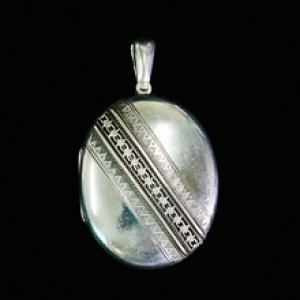 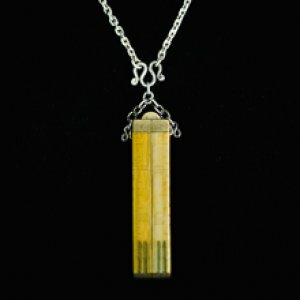 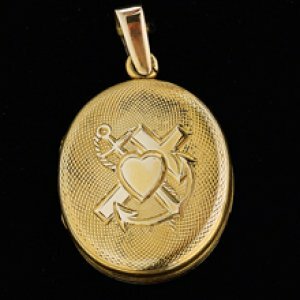 We also sell earrings, chains, fob watches, brooches, pendants, cuff links, antique lockets, bangles etc.. We also sell Decorative smalls, fossils,collectables, vinatge fashion pieces & accessories. 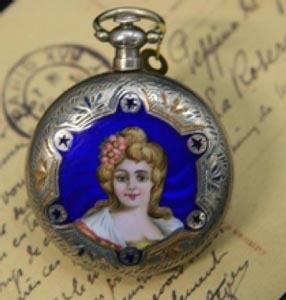 We also offer many services such as repairs and valuations- for insurance, probate and estate division.